Glo Nigeria is undeniably the grandmasters of data currently in the country. That is so, if there enough of their network to get you going through the day. The volume of data given at their regulated cost is the highest compared to other telcos in Nigeria. 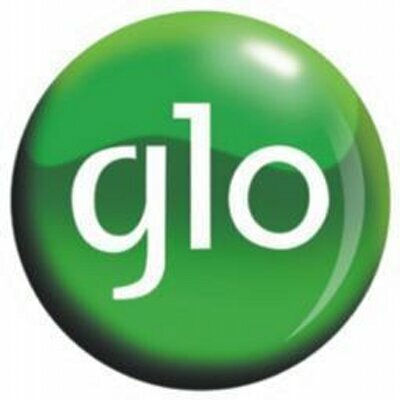 Actually Glo is Nigeria's only indigenous telecom firm in the country, maybe thats why they see much need in giving Nigerians much value for less cost. Their plans and bundles are as well tailored to meet different categories of it's users. In this time in the country, people now go for cheap and fair data bundles that would greatly favour their pocket. The popular among being the normal N1,000 30 days data plan. This could be the most effective data plan for many and i will show you ways on how to subscribe to it easily on globacom Nigeria. Once through with that, then. How much data is ₦1,000 Glo plan/bundle? Their rates do change but currently Glo's N1,000 data rate is 1.6GB. There are normally many ways to subscribe to it. There's the easy *127*53# USSD code for 1.6GB @ ₦1,000 valid 30 days.